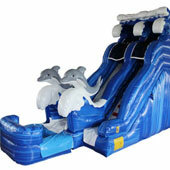 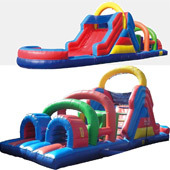 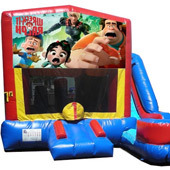 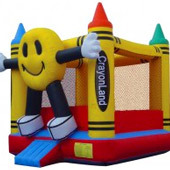 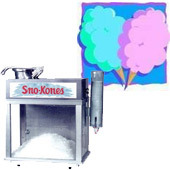 Castle Bounce House (Sun-Thurs) for 8 hours = $85.00 You get double the hours for free! 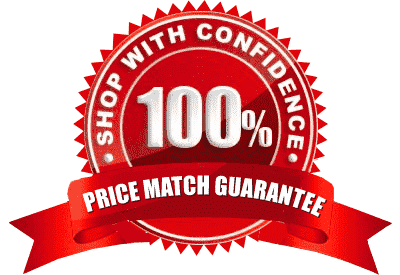 Coupons not valid on the following dates: *Not valid on the following dates: May 28, 2018 | July 4, 2018 | July 21-24, 2018 |September 3, 2018| October 31, 2018. 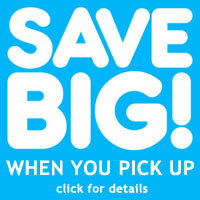 Excludes 6 hour rate. 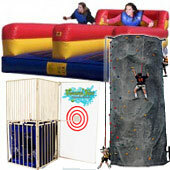 Excludes Generators & Laser Tag Game.